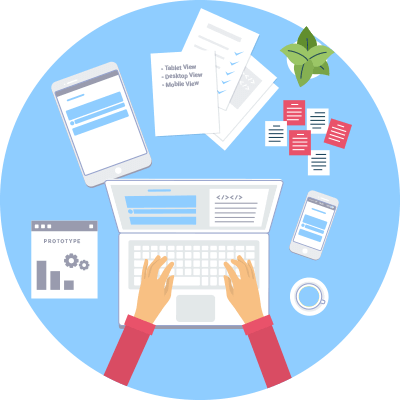 Orangescrum provides an efficient solution for Project managers, startups, and freelancers, with different combinations to choose for their business projects. We know that people and their techniques are different and thus we create offers specific for your needs. Team members no longer need to use an extra Add-on (they don’t use) in this dynamic project management software to manage their workflow. Take your pick and perform. Besides this, some more issues are fixed to enhance your project management experience. 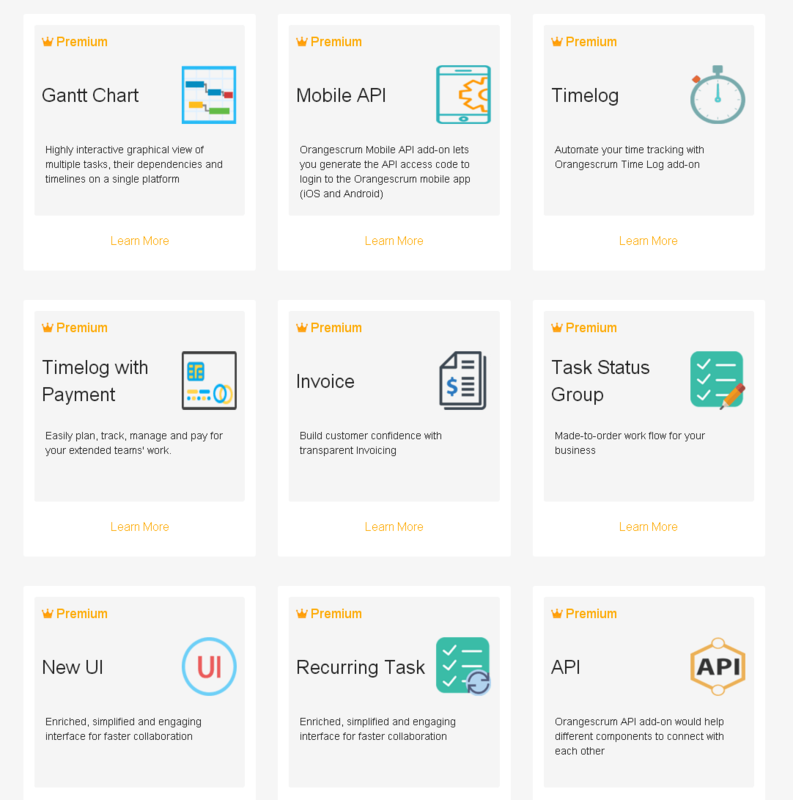 Unleash the full benefits of a simple project collaboration tool with premium add-ons in the newly designed Orangescrum Marketplace. Nine sets of combinations of add-ons have been released to extend further simplification and freedom for our users. You can enjoy using any combination to suit your business needs. It’s done to accommodate constant demands to pick specific combinations to do project. 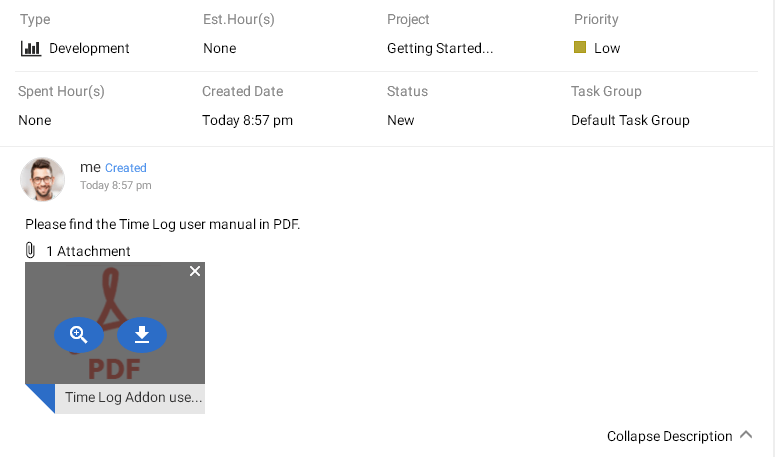 Updated Project Template: Users can now work easily with the Project Template. Edit and delete template was not working for template names having single quote (‘) and double quote (“), which has been fixed. Also ‘Disable’ project template option which was non-responsive at times has now been fixed. Import task using semicolon (;) –An Extra functionality to Import task & file using semicolon for CSV imports has now been added to existing options for effective Team collaboration. 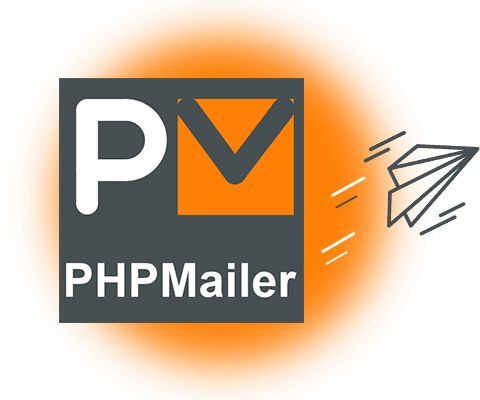 Preview pdf files online: Henceforth you will have option to view PDF files within Orangescrum. Expect some more tantalizing offers in the coming month. Hey! There’s news for you. As on date, Orangescrum Open source users have risen to 38K+ as we speak. 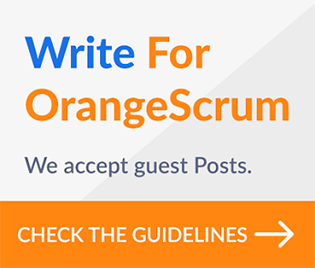 Orangescrum is for everyone, no matter what you do. Drop a comment below if you have an unresolved issue or have a wish list for Orangescrum. We are listening.